Second Grade Signpost: May Currently and a TpT Sale! Listening: We seemed to FLY through our math lesson today so I grabbed our money and dominoes to keep the kiddos engaged. The money game is something I adapted from Math Wire. You can read more about the game here. The dominoes came from Box Cars and One Eyed Jacks and you can read more about them here and here. 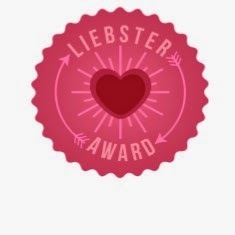 Loving: This has been a very tough week for my district. There is an ongoing investigation at the high school involving bullying and abuse. Obviously, there is a lot of media attention and speculation and blame is flying. I pray for everyone involved and hope they can be led to right decision regarding discipline. Thinking: I have had the same cheap-o grill for nearly 10 years and I am ready to Toss. It. Out! It never lights, the flame only really cooks/burns in one corner of the grill and it is falling apart. After my husband urged me to "think" about this new grill, we are heading to Menard's to buy it anyway! Wanting: This week Holly at the Fourth Grade Flipper shared a post about a great online company called Stitch Fix. You can read her post here. After filling out a Style Profile, a personal shopper sends you five fashion pieces, like tops, pants, jewelry, etc. If you like them, you buy them. If not, you return them free of charge. How cool is that!?!? BUT they are so busy, I won't be getting my first order until mid-July! So to ease my urges, I had a mini-shopping spree the other night and my selections should be arriving any day now. My most anticipated piece is a pair of brown knee-high boots. Needing: This rain has turned my garden into a mud puddle and at this rate, I won't be eating fresh veggies until October! 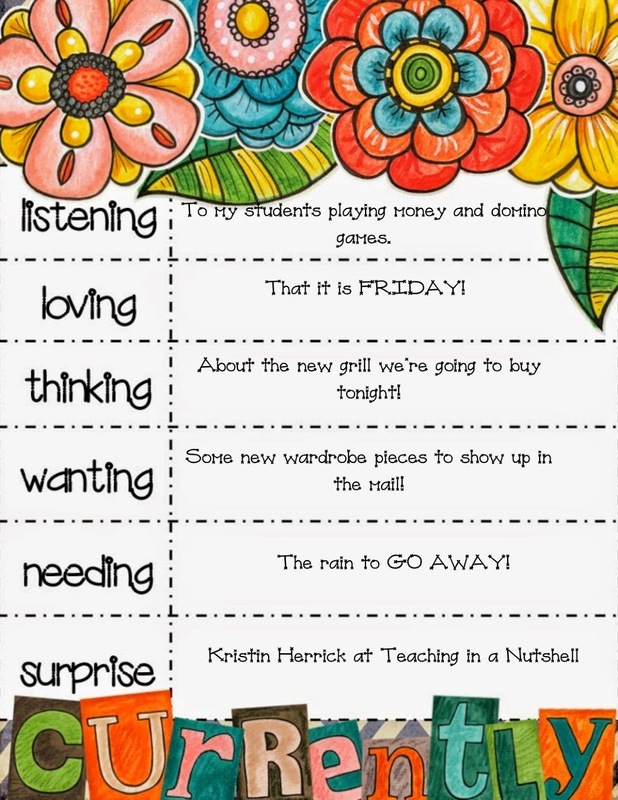 Surprise: Today my Surprise Blog is Kristin at Teaching in a Nutshell. I chose her because she was the last person to comment on one of my own blog posts. 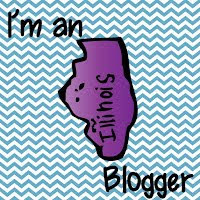 She's also a fellow Illinoisan and a new blogger so I hope you can head over there to check out her great posts! You can link back with Farley here! Start loading up your shopping carts! TpT is having a Spring sale May 6-7th. 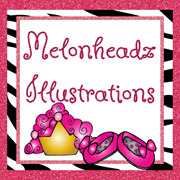 Everything in my store is 20% off and you can use the promo code below to get an additional 8% off. I'm so sorry your district is in an on going investigation. My school new school and actually my old school have had a hard year in that department too. Hope everything turns out ok! We're having a special board meeting tonight to discuss the discipline of the offenders. Our small town is a-buzz with what the decisions will be. Thank you for your well-wishes. So sorry to hear that it's been a rough week in terms of the investigation. There's some things happening in our district under investigation too. I completely understand and feel your pain! I hope you have a wonderful and restful weekend! Thank you, Alisha. There is so much blame being thrown around. It makes an already stressful situation even worse. We just bought a new grill after have a piece of junk too!! I am so glad we did, it was so worth it. Thanks for sharing!! Stacy, thank you so much for featuring me as your surprise! I'm definitely going to go check out Stitch Fix. It sounds interesting! Hopefully things get resolved in your district soon. By the way, I tried to reply to your comment, but it says you are a 'no reply' blogger! Basically, it means that people can't email you replies when you comment on their blogs. Google 'No Reply Blogger' for how to fix that. Thanks, for the heads-up, Kristin. After a lot of digging I was able to get that problem resolved. Hope you had the chance to enjoy your new grill this weekend! Thanks, Lisa. We got it purchased but other projects kept the hubby from getting it put together. Hopefully this week, though! Thanks for stopping by!